Visit Kern COG’s website kerncog.org for updates. 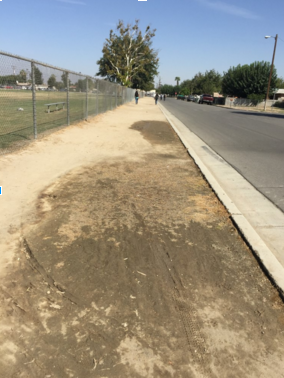 Jocelyn Cuevas, 16 , is a resident of Rexland Acres, and a student at Golden Valley High School. 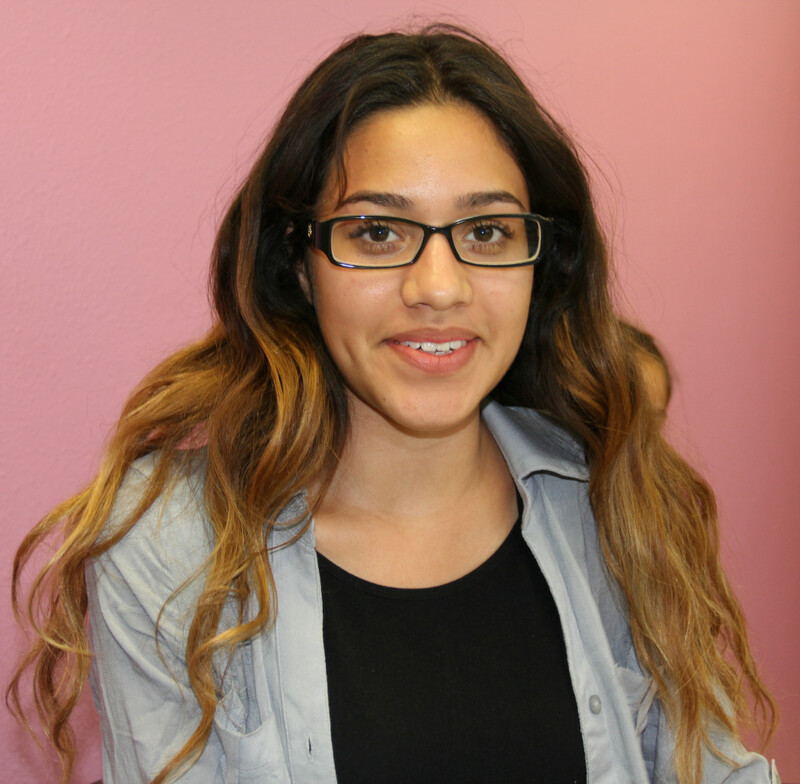 She joined South Kern Sol’s youth reporting team in September.